In Agriculture edge our technologically classed range of machines are widely used after crop harvesting & cutting of crops for all range of machines starting from De hullers, Destoning, Cleaning, Grading & grinding through pulvarisers while we have also developed techno-crafted chaff cutters for feeding fodders to animal. “VALUE FOR MONEY” is on centre of our organisation’s goal to achieve the goal we do develop new features with tasting of machines on Farms with opinion of farmers. We do believe that end user of machine can play a major role in improving machine’s operation easily. 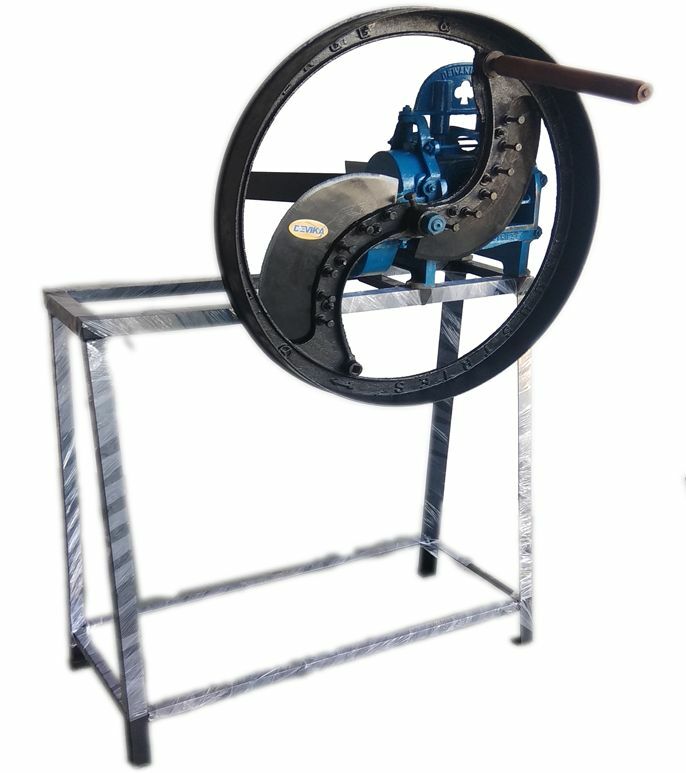 Best quality of machines, easy to operate, Maximum production output, continuous R & D will lead us to a unique name in Agro Machinery Industry. Total customer satisfaction through quality products and services with improved technology by opinion of end users and employee participation. Range of machine : 1.5 H.P./2 H.P. /3 H.P. 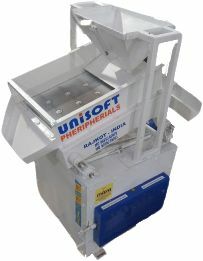 Capacity per Hour : 100 to 300 Kg. Capacity per Hour : 700 to 2000 Kg. Cutting size : 0.75 inch to 1 inch. Remove Stones, Foreign particles, dust from grains. Size of machine 5.50 ft. long x 3 ft. wide x 5 ft. Capacity per Hour : 1200 to 2000 Kg. Capacity of cleaning 400 Kg. to 2000 Kg./Hr. Grades in two grades with removal of waste & Foreign Particles, dust. Capacity of Grading 50 Kg. to 1000 Kg./Hr. Electric motors required from 2 H.P. to 25 H.P.